During October, ACT Policing is targeting road safety at intersections as part of its road safety calendar. With approximately half of all reported collisions in Canberra occurring at intersections, police are urging road users to take extra care around intersections. Traffic Operations Officer in Charge, Acting Station Sergeant David Wills said Canberrans need to pay more attention. So far this year (January to September), ACT Policing has issued 959 traffic infringement notices (TINs) and 688 cautions to people breaking road rules around intersections. 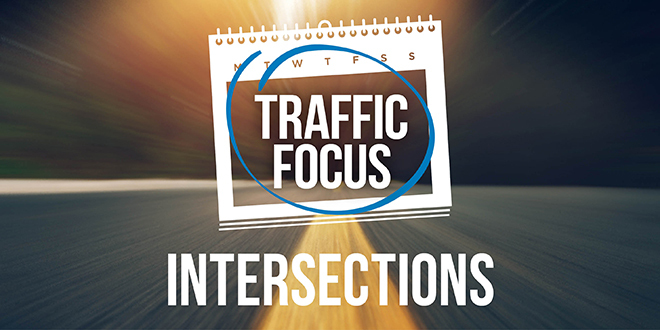 The three most common intersection-related TINs so far this year are not stopping at a stop sign (161), disobeying a no right turn sign (148) and not stopping at a red light (134).